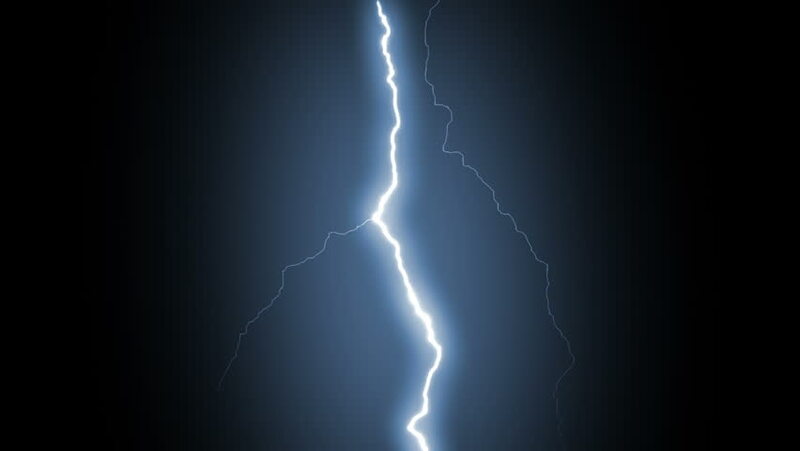 Several lightning strikes over black background. Blue. Electrical Storm. More options in my portfolio.